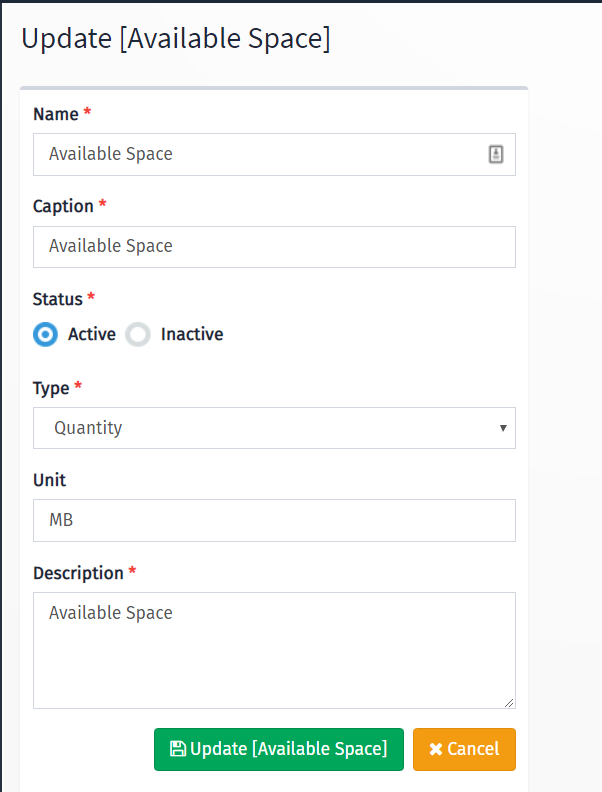 Once you define the recurring product, you need to setup features for the product, this feature basically what benefits user will get when he subscribed to that product, also it can be used to track usage and define quantities the user will get for each plan. Once you click on the features icon you will see the features table where you can drag and drop to specify the order of the display in the pricing table. Boolean: a feature that can be either yes or no, like can post ads or not. Text Feature: Just informative text.